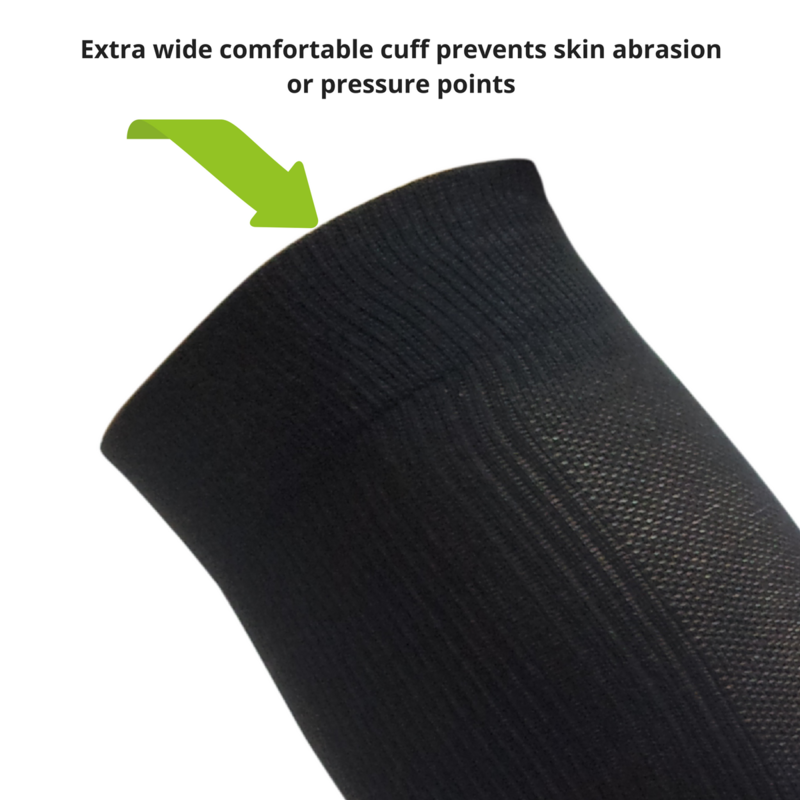 TXG’s Antibacterial Support socks (sometimes called support stockings) are designed with the unique needs of people that suffer from excessive perspiration and foot odour. 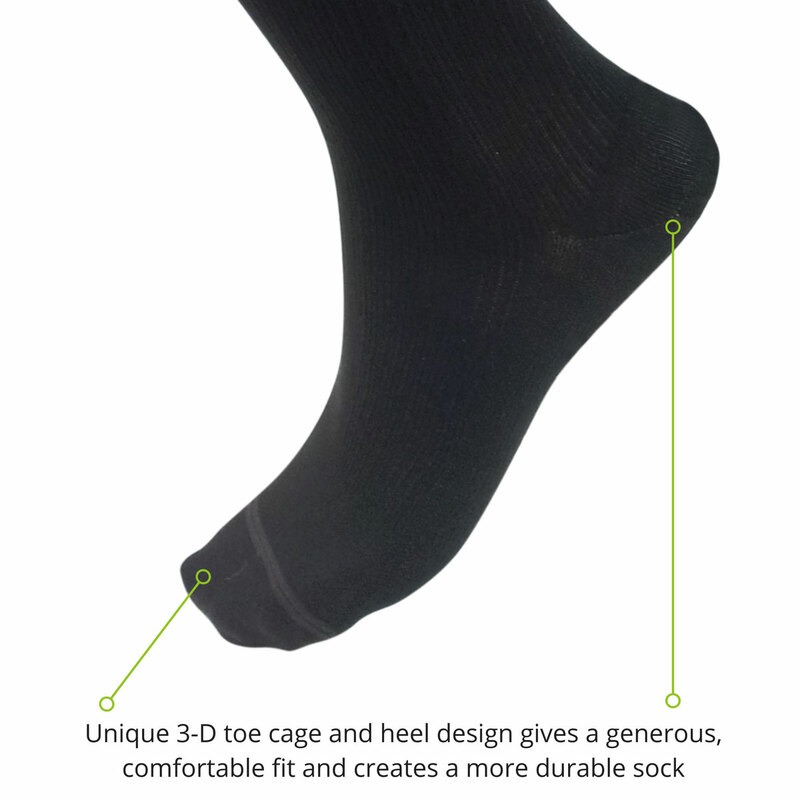 Our anti odour socks are a luxurious, stylish, lightweight and comfortable support sock for both men and women. Anyone can get sweaty feet, at any temperature or time of year. Our Antibacterial Support socks will keep your feet cool and dry during everyday wear all year round. They contain the top quality Modal® fiber which is a completely natural material from beechwood trees. Modal® is exceptionally soft and luxurious and is often referred to as “soft as a feather”. 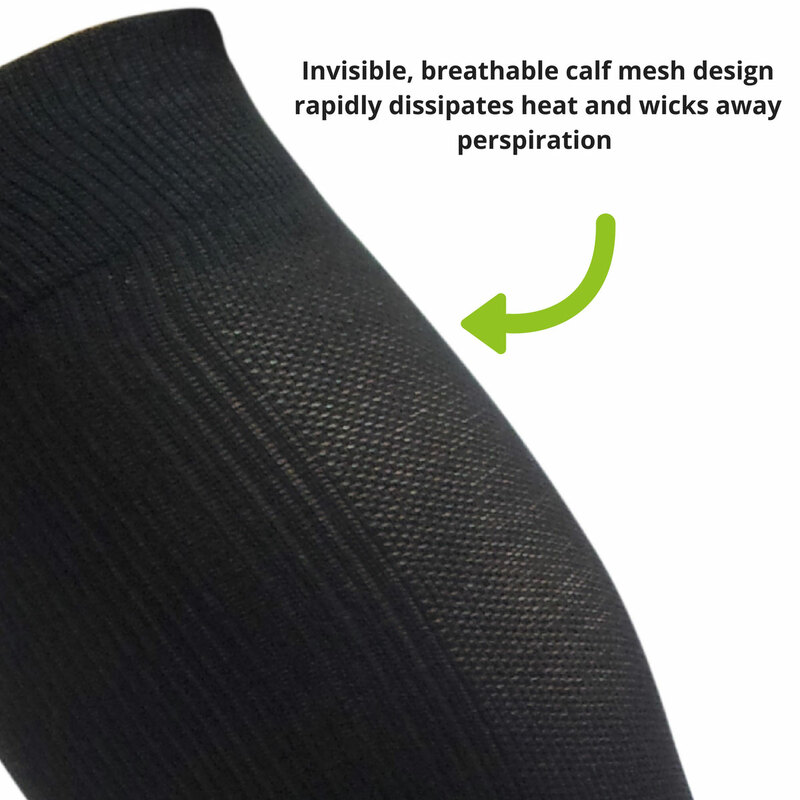 Our socks are 50% more water absorbent than cotton which means that it quickly wicks away any perspiration. These socks are great for everyday wear, exercising and as luxuriously comfortable support sock when flying. If you have a medical condition or are taking medication, we recommend that you check with your Doctor as to whether Compression Socks are suitable for you, further information can be found by clicking here. 17.3% Modal®, 28.1% Cotton, 44.1% Micro Nylon, 19.0% Rubber, 1.5% Lycra®? Ready to experience the benefits of TXG Antibacterial Support Socks, for yourself? 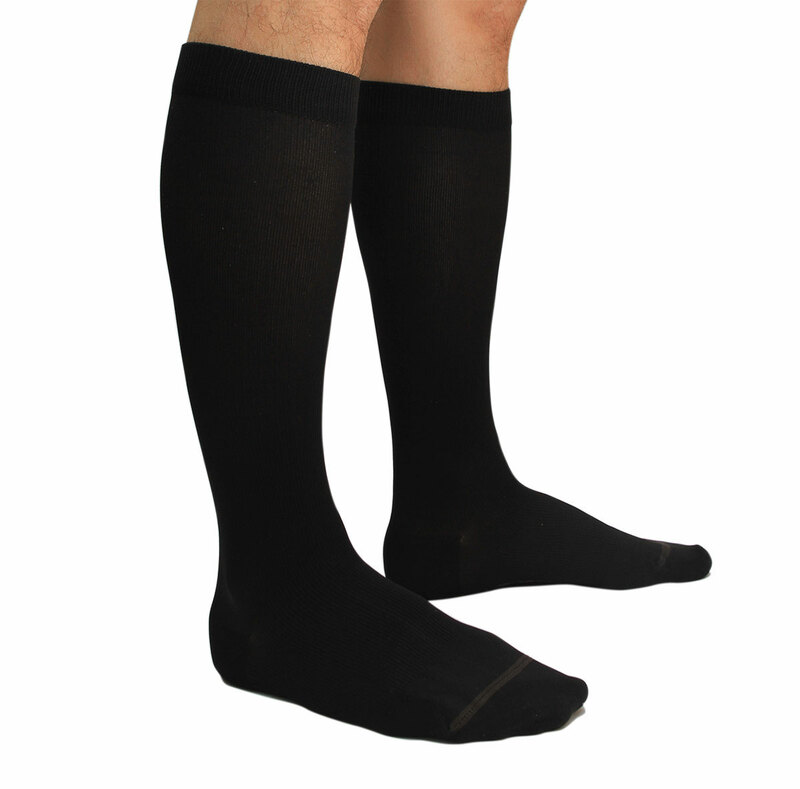 These antibacterial support socks are perfect for you if you’re looking for a stylish, luxurious and comfortable graduated compression stocking which looks good, feels great. They are the best-graduated compression socks for smelly feet. Simply choose your size, compression level, colour and add to cart at the top of the page to have your support socks (stockings) delivered to you anywhere in New Zealand with our free 7-day standard delivery, or you can upgrade to Express 2 to 3-day delivery for just $5.99. Rural deliveries take an additional 2 to 3 working days. Good Trade, good product. Highly recommended! The socks were for my daughter who is travelling to the USA in 3 weeks time on a dance trip. She tried them on and they fit really well so she was passing on your website details for the others she is travelling with so they can look at purchasing them as well. Thanks again, will let you know how she finds them. My problem was my legs are very large and I didnt want to have my socks to tight and uncomfortable. I bought my socks for our long haul flights next month.. I would recommend Heather to any. I spoke to you over the phone and your help was amazing. Nothing was a problem. Kia Ora, I have definitely received my socks. Although I haven’t tried them on yet as my flight isn’t till the 15th July. But what has stuck with me was the aatahua (beautiful) thought that even went into sending my order. The little message and lovely letter absolutely made me smile and it really has stuck with me! I have been raving about you guys to all my friends and even on a page I am on with people needing to buy flight socks 🙂 you guys are amazing, thank you and to your amazing staff! I bought these socks for use on long haul flights and I have yet to try them out for that purpose, however I love the feel of them and they are very comfortable. The site has a great size range and the socks arrived quickly. All the personal touches were lovely too! Because I am a big person (fat) with big legs it was so hard to find compression socks that were snug on the leg but not strangling the leg, causing pain and leaving marks – basically cutting off my circulation. Intitially when they were first pulled on to my legs by my wife she had a full cardio vascular workout getting them on me and was sweatin lol. The socks were tight fitting and comfortable as at first BUT within an hour of doing light activities they did roll over at the top of the socks and began cutting into my leg causing pain and discomfort. Its because ideally I would need a size bigger so that they are nice fitting but not too tight. I would love to recommend them IF you have ever started making bigger sizes for bigger people. 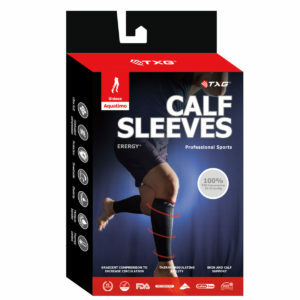 The product itself is excellent and well made the only issue I would have as a big person whom is medically required to wear these for his circulation is that the sizes dont go quite big enough. Another size or two bigger would/should be perfect?? I am recovering from a broken ankle and need to manage inflamation. The socks reduced the inflamation . I’d recommend them as they work and are high quality. My Husbands socks arrived, only a few days after I ordered them. Thankyou so much. The socks has helped, giving my Husband some relief while walking and standing most of his working hours. The socks arrived on Saturday and they are great. Many thanks. Socks arrived and now in full use and happy, thank you! Lightening fast delivery. Highly recommended. Back to work after 5-months recovering from a ruptured Achilles, overdoing the “back to work” resulted in a DVT in that leg. Using another brand I had previously purchased ‘DVT’ sock, which proved to be unsuccessful with the swelling reduction, I pursued TXG. First purchased the Merino sox which I found to be too small. Ordered the XXL sox, which is proving to be very successful with the stabilisation of swelling in my troubled leg. I would recommend TXG because of the prompt delivery, a wonderful professional product, with trouble free ordering on-line. I would rate both the customer service and quality of the socks as very high quality. Hi Team, the socks have arrived, thank you 🙂 I appreciate your wonderful customer service. Customer service and delivery was great. Great service, slight issue, resolved immediately. I was trying to source a distributor for compression socks as over-the-counter socks did not fit me correctly. I would recommend TXG socks, the ordering process was simple to follow and I have noticed a huge improvement since wearing the socks when standing or sitting for extended periods. Your friendly emails and follow-up advice that was included with the socks was engaging and reassuring. Just a quick note of appreciation for your outstanding customer service! I tried my socks for the first time on Saturday and noticed an immediate improvement – rest assured that I will be making another order in the near future. WOW now that is what I call customer service!!!!! Awesome product, awesome customer service to the max. Thanks guys you rock. Thank you for the anti-bacterial socks which arrived this morning. I have found them easier to put on than my previous brand of flight socks and I still have them on, practicing for my long flight on 20 May. I expect they will be better for my feet than my previous brand of flight socks which made my feet stink so badly and damaged my skin so that it took weeks to heal. I trust I will not have rotten feet again! 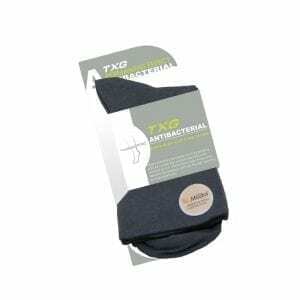 I would recommend your TXG socks because they are comfortable although a bit of a struggle to put on, I find they help with the varicose vein I have on one leg. The socks are very high quality and I cannot fault the excellent customer service. I wanted to prevent as much as possible the chance of getting DVT. I read about TXG and liked the idea of graduated compression. I found initially it took afew hours to get used to the tightness, then they became like a second skin. My legs felt refreshed instead of lethargic and tired after the long flight. I would recommend TXG socks, the fine seams are almost non-existent. So you don’t feel them against your shoes. They are soft against the skin, are relatively easy to put on and take off and wash really well – including being quick to dry. I think your service is on point! I really appreciated the personalised feel of the delivery and the follow up emails from the initial time I visited the website. The information provided is very factual and definitely helped me to make an informed decision. Very high quality product and customer service. My problem was finding socks that were foot friendly, I’m not big on artificial fibers on my feet. I now have happier feet – I’m wearing them for medical reasons and I think my legs are less tired – early days!. I would recommend TXG socks because your personal service stands out as much as the great product. The website is great – I’m still a learner there and found it very easy to use. I look forward to further orders while I explore your range. Hi there – thanks so much for the fantastic service when I purchased my socks. I’ve done 3 long haul flights with them and they are great. I have been raving about the socks to my colleagues and I think a few have purchased. We are a high travel organisation and spend a lot of time in the air so it’s important for us. Thank you for getting back to me so quickly and thank you for all the personal touches that came with the original socks I bought, they were very much appreciated and the socks I have are great. Thanks for the socks I received on the 29th July. They will be just perfect for travelling! The features I like most about my TXG socks is that they are large enough for my calves – 50cm+. The benefits after wearing just for one evening for 6 hours was an increased circulation in my extremities. I would recommend the TXG socks because they are very high quality and I am confident that they will keep my legs from swelling and being painful after my 17 hour direct flight to Dubai at the end of this month. I have enjoyed vyer personal and efficient service, with the supply of samples in only one day after calling up to the prompt delivery of the socks (one day) once the order was placed online. Very good website as well. The features my husband likes the most about his new socks is that the material is soft and very comfortable to wear. The benefit is that they help lots for his tired legs (he is on his feet all day). I would recommend them a better product than what we have been getting from our chemist and I was impressed with the service. Ordered on Monday and received them on Tuesday lunchtime. Also the price is great. A great thank you for the most awesome service and the great socks very, very, much appreciated and for going the extra mile. Thank you sincerely for your prompt service. I congratulate you on the selection of socks, I had no idea there were so many options available. I rather feel that the 2 Chemists I dealt with let me down in not knowing about TXG. Grateful thanks to you and your staff for my comfy legs! The socks arrived today and I wore them this afternoon. They are great. Thank you for your amazing customer service and wonderful sense of humour – both of which are appreciated equally! Just wanted to let you know I received my compression socks today. I have tried them on and am very happy with them. In love with my last pair! Can’t stand on my feet long without them, such a reduction in pain from my veins – amazing! Thank you! It has been a real delight dealing with you and your company and I will definitely be recommending you to family, friends and colleagues if they need compression items. Kindest regards to you and the team. My Antibacterial Compression socks are perfect. I like the “extra” in the toe area, they have had their 3rd wash today, they are taking turns of being worn alongside my other 2 pairs of TXG socks.